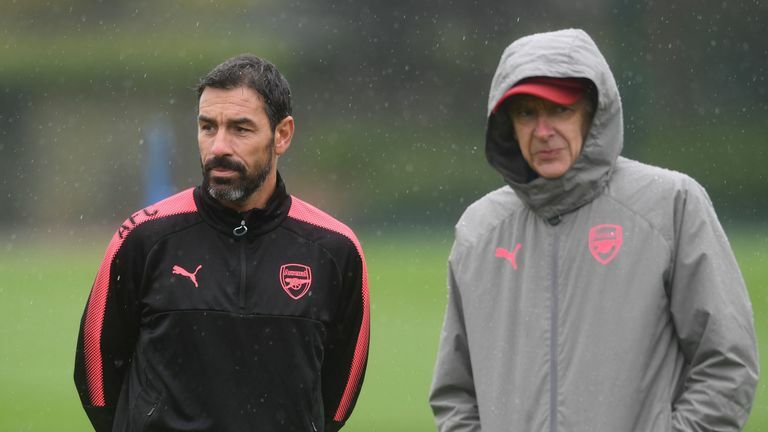 Robert Pires says "football needs people like Arsene Wenger" after the former Arsenal boss announced he will return to management in January. Wenger, who stepped down as Gunners boss after 22 years in the summer, expressed his intention to return to football on Wednesday having received "enquiries from all over the world". Pires played under Wenger for six years between 2000 and 2006, helping the club win two Premier League titles, including the 'Invincibles' season of 2003/04 when the team went unbeaten for the entire top-flight campaign. What did the Soccer Saturday panel make of Jeff Stelling's suggestion that Manchester United should look to bring in Arsene Wenger? 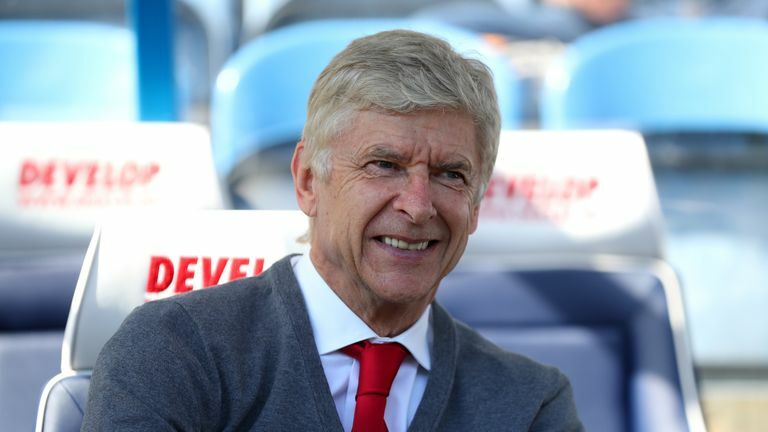 The 68-year-old has been reportedly linked with the Japan head coach job, as well as a boardroom position at Paris Saint-Germain, and Pires believes Wenger's new role will either be based in the UK or France. "I hope he will find a new project," Pires said. "A new challenge, I don't know where. Maybe in the UK, maybe in France. "Football needs people like Arsene Wenger. He's a great manager, he knows everything about football. He's in love with football, he's very passionate. Football needs people like Arsene Wenger. He's a great manager, he knows everything about football. He's in love with football, he's very passionate. "So, I don't know what will happen in a couple of weeks but I want to see Arsene Wenger back on the bench." 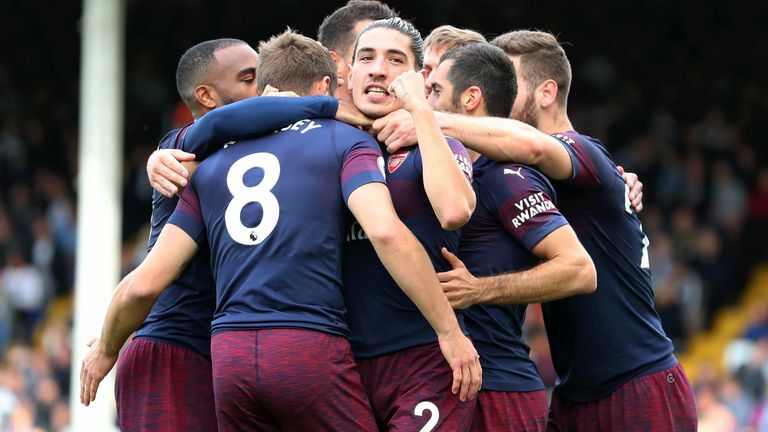 Pires also ran the rule over the current Arsenal team, claiming that the Gunners can reach the Premier League top four and fight for the Europa League title this season, while labelling head coach Unai Emery an "expert". "For Unai Emery and Arsenal they are two objectives," he added. "The first is to finish in the top four and I think they can because they have a good squad, good quality, they spent a lot of money this summer for some players. "The second objective is to win the Europa League, because Emery is an expert. He won three times with Sevilla. So, I believe on Arsenal I am very happy because now they can fight for the title." Pires will captain the Rest of World team at the Star Sixes - live on Sky Sports - from January 4 to January 9.